Commercial offices today are shrinking, but that doesn’t mean you have to settle for less. Get more out of your office space — both in function and style — with a modern office makeover. 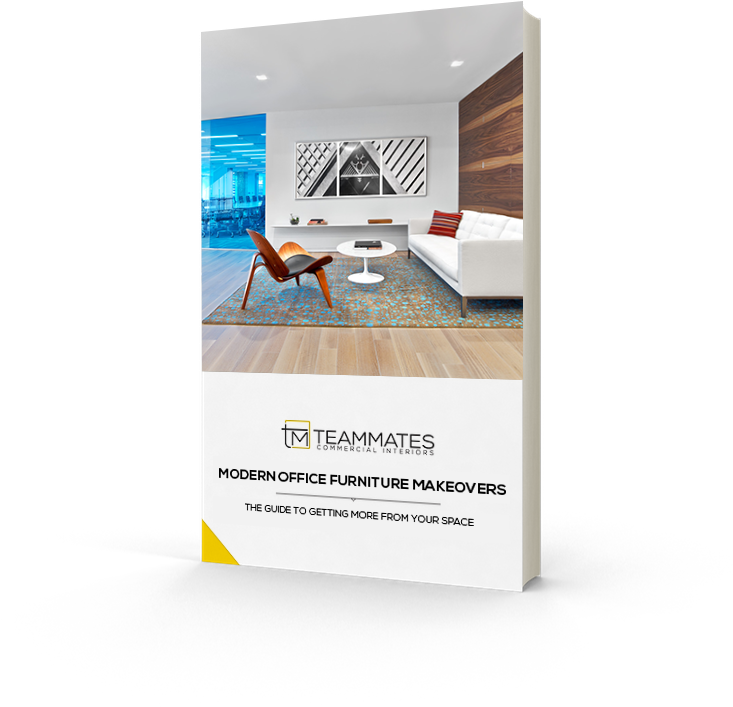 Download our Modern Office Makeover Guide to learn more. There are endless possibilities when it comes to planning a new office space or remodeling an existing office. 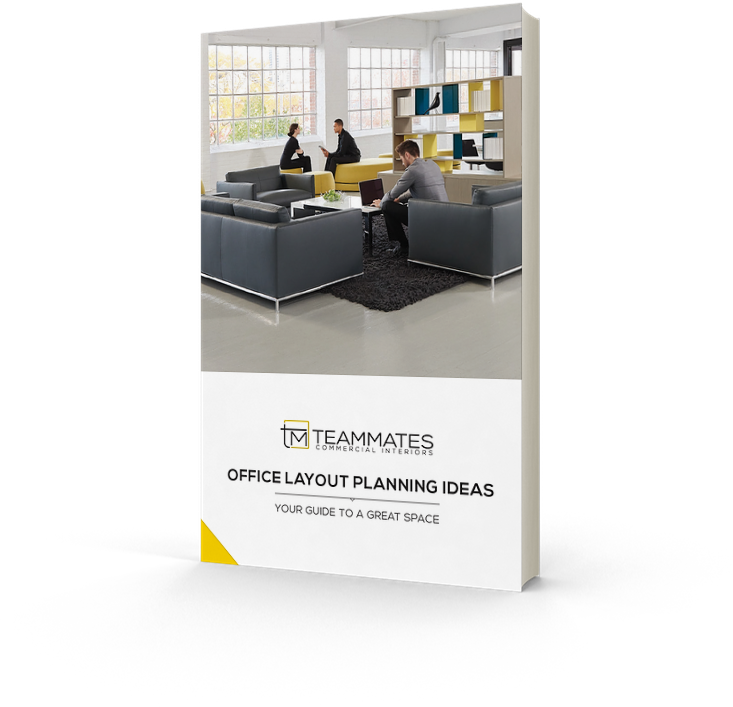 Download our free Office Space Layout Guide for the latest on design trends, pros and cons of popular office layouts, and tips for your space. Office space determines office spirit. The broader your desk, the more assertive you’ll be. The higher the ceiling, the freer your thought. Research says so. So how can you harness the power of the perfect office space? Use these office space planning tools.